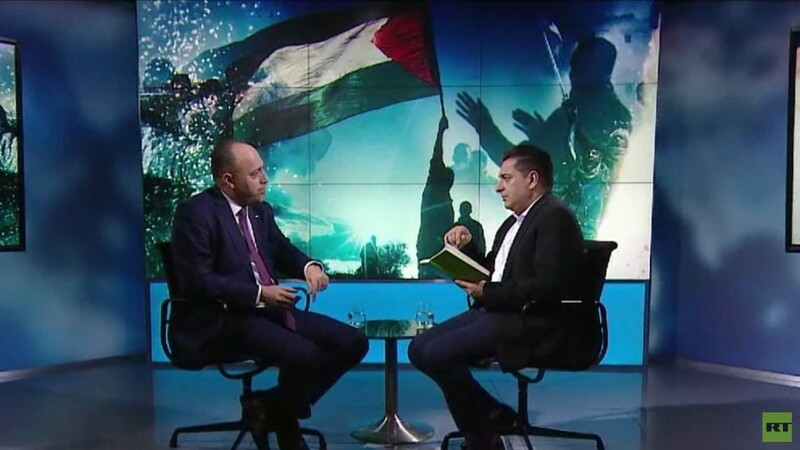 On this episode of Going Underground, we speak to Palestinian ambassador to the UK Husam Zomlot about Israeli forces blocking access for Muslims to Al-Aqsa mosque, Israeli strikes on Gaza, the Great Return March, and UN accusations of Israeli war crimes. Next, we speak to Lembit Opik for Broken News as he discusses the US blocking Visas for ICC investigators seeking to investigate American war crimes, Corbyn arguing for UK soldiers to face prosecution over the Bloody Sunday massacre, Islamophobia in the Conservative Party, and more. Finally, we speak to Greece’s Syriza MEP Stelios Kuloglou about Brexit, Theresa May’s failed negotiations with the Brussels, EU violations of Greek sovereignty, and Greece’s rise out of a devastating economic crash.